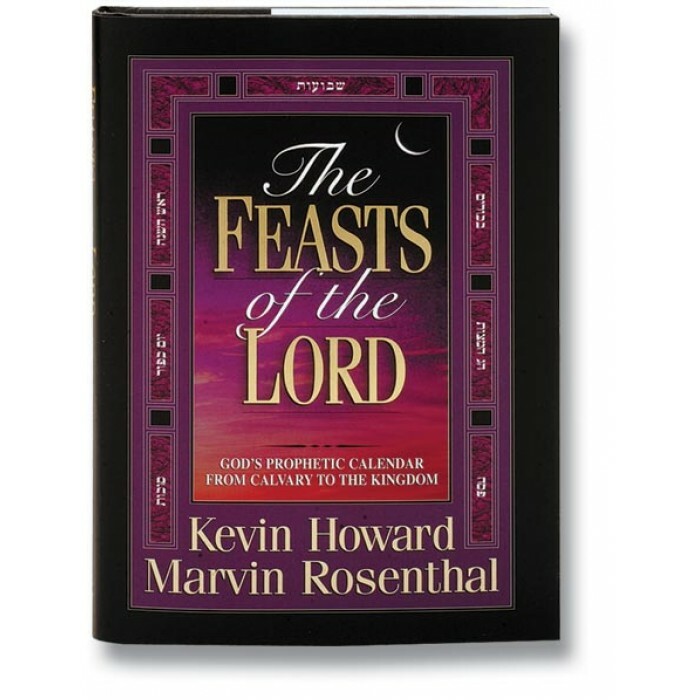 This revealing book will give you a fresh and in-depth understanding of the richness of Israel’s seven God-ordained festivals! The feasts were a way of life for God’s Chosen People, the means by which they displayed and expressed their dependence on and gratitude toward Him. 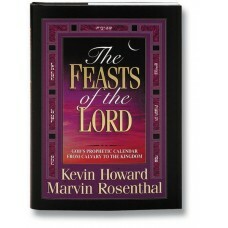 But did you know that all seven feasts hold vital prophetic significance? With concise and insightful writing, 150 informative and colorful charts, photos, illustrations, paintings, and a detailed index of Scriptures.